In the summer of 2015, former Democratic Congressman Ben Jones of Georgia was upset. The “General Lee,” that orange 1969 Dodge Charger made famous in the TV show The Dukes of Hazzard, was about to lose its top, and Jones didn’t like it one bit. You see, prominently displayed on the top of the General Lee was the Confederate battle flag. 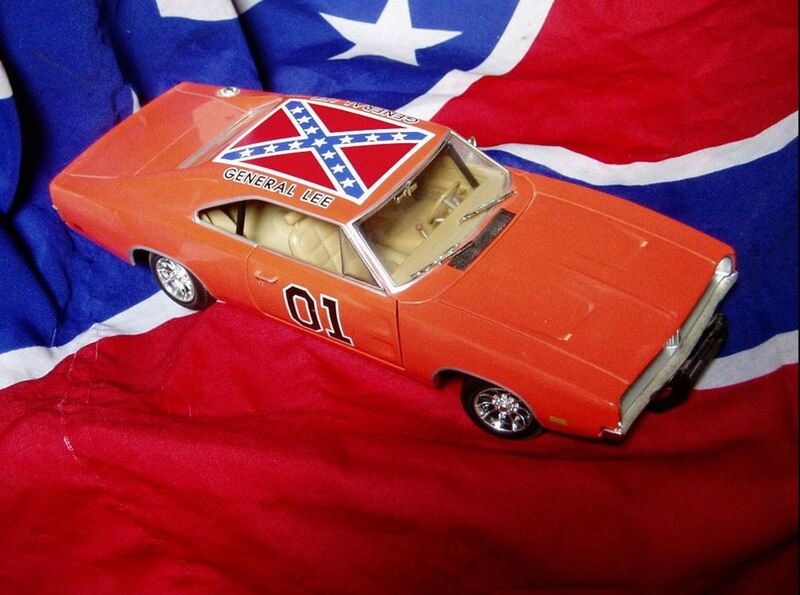 And now Warner Brothers Consumer Products, the company that produced General Lee model toys, was saying it would cease licensing merchandise emblazoned with the Confederate flag. But the issue goes far beyond personal opinion or what might be in any individual’s heart. Sociological research objectively demonstrates that the public display of the Confederate battle flag continues to be not just offensive, but an active threat to the well-being of people of color. In 2008 Dr. Joyce Ehrlinger, Assistant Professor of Psychology at Florida State University, led a team of researchers in a study designed to examine the impact of the Confederate flag on racial attitudes. They conducted an experiment in which 108 white and 22 black students were shown one of two images on a computer screen. Each image was shown 20 times, but so briefly (15 milliseconds) that the viewer would not be consciously aware of seeing it. One image, shown to half the group, was of a neutral arrangement of colored lines. The other was a picture of the Confederate flag. Both sets of students were then asked which of a group of 2008 presidential candidates, including Hillary Clinton, Barack Obama, John McCain, and Mike Huckabee, they might likely vote for. The result was as clear as it was startling. Because of the brevity of their exposure to the images, none of the participants were consciously aware of which image they saw. 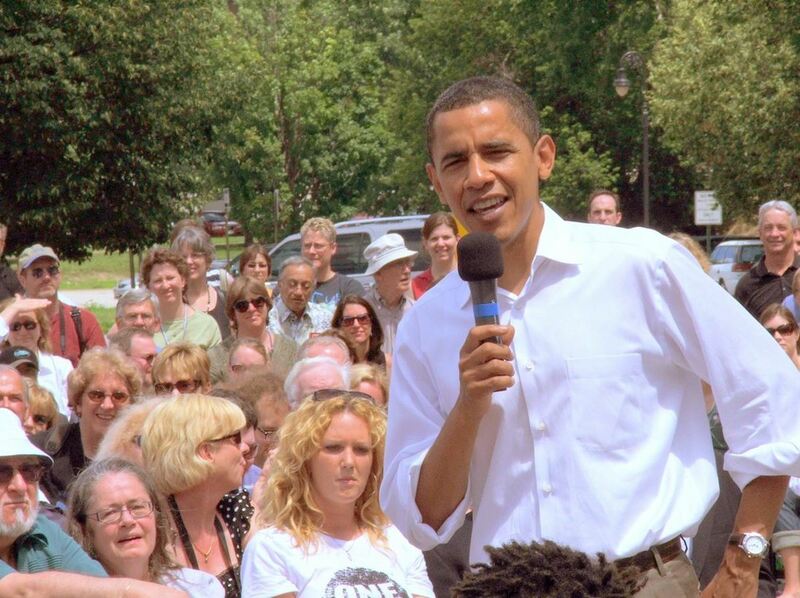 Yet the white students exposed to the Confederate flag were significantly less likely to say they might vote for Barack Obama, the only African American candidate, than were those who saw the neutral image. According to the researchers, this experiment demonstrated that just seeing the Confederate flag, even subliminally, made white participants less likely to vote for a black person. In a second experiment, a group of 116 white students were brought into a room and asked to sit at a desk. For half the students, there was a folder with a Confederate flag sticker on it lying on the desk. They were told that a participant in a previous unrelated study had accidently left the folder behind. The other half of the students did not see the Confederate flag. 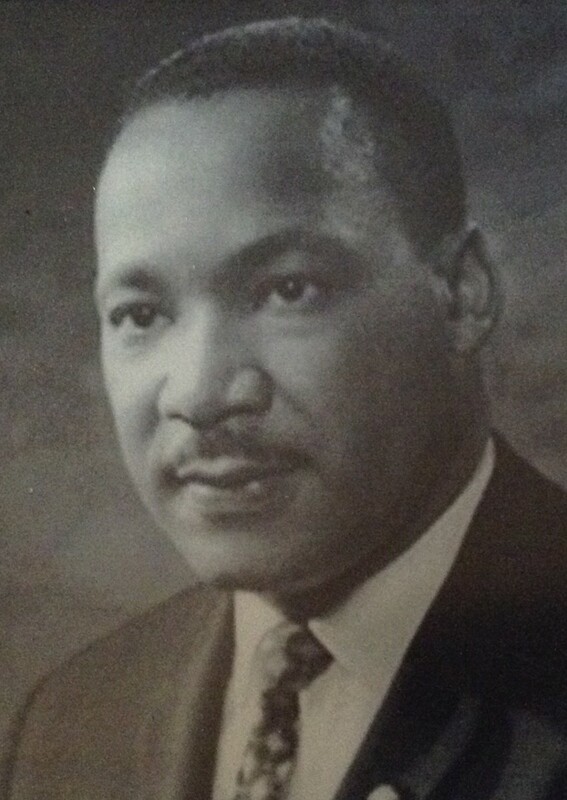 After being seated at the desk, the students were shown the picture of a young black man, and read a story about his behavior in a contentious but ambiguous situation. They were then asked to rate his character. 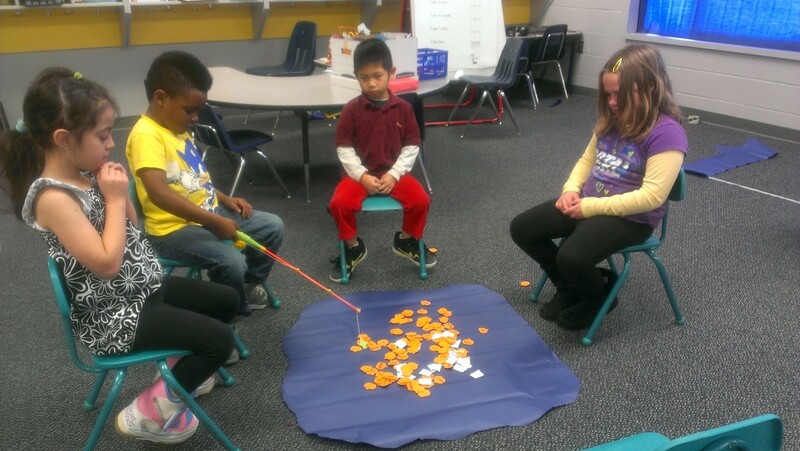 The results of this experiment reinforced the conclusions of the first. Students who had been exposed to the Confederate flag on the folder were much more negative in their evaluations than those who did not see the flag sticker. In their report, published in the journal Political Psychology, the research team concluded that just being exposed to the Confederate flag triggers racially biased attitudes, even among whites who are not consciously prejudiced. Clearly, even if the Confederate flag is a symbol of pride for those who honor it, it also carries a message of racial bias that can affect people at an unconscious level. Whether or not the Confederate flag includes other nonracist meanings, exposure to this flag evokes responses that are prejudicial. 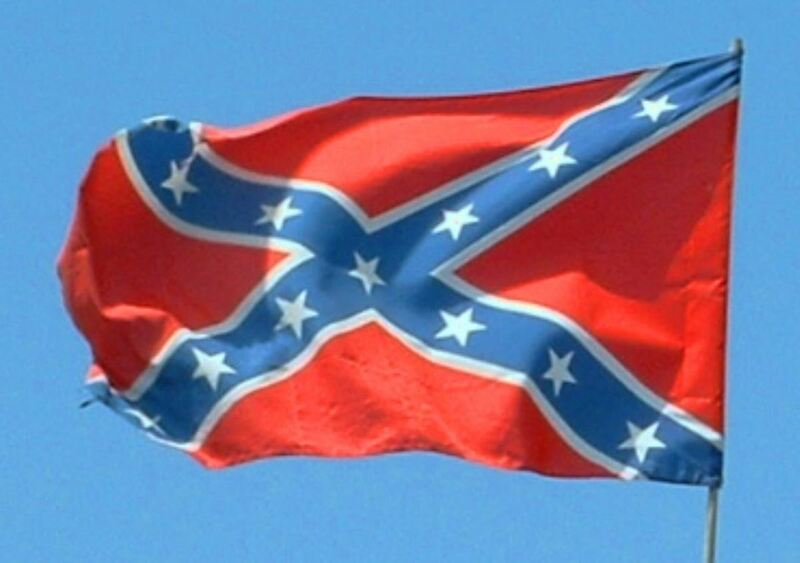 Let’s try another way of getting a handle on the real message of the Confederate flag. 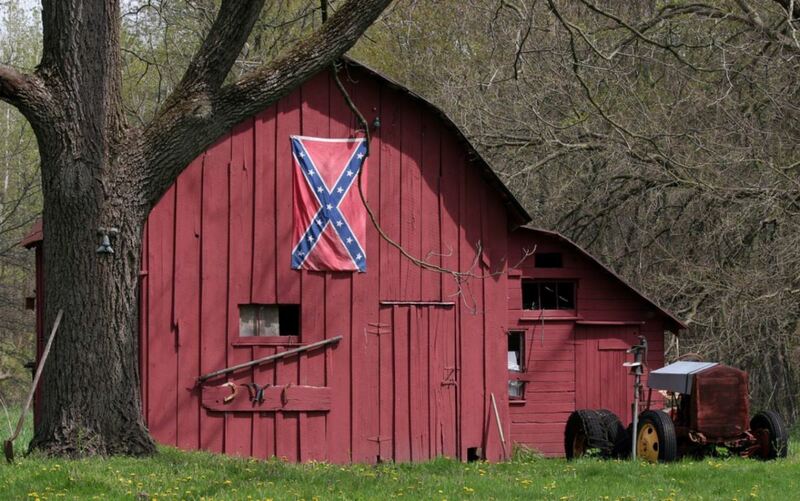 This photograph of a barn with a Confederate flag hanging on it suggests a thought experiment that might help to clarify whether that flag should be seen as just a reminder of Southern pride, with no negative racial overtones, or as a potent symbol of continuing racial prejudice. 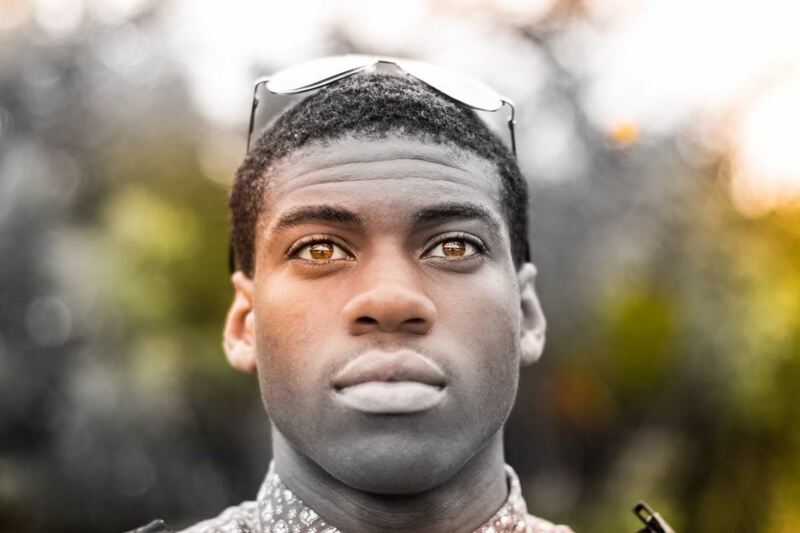 Put yourself in the shoes of a 25-year old African American man. Your car has broken down on a rural back road in South Carolina. You can't get a cell phone signal, so you need to go to a near-by farmhouse to call for help. But as you walk onto the road leading to the farmhouse, you see this barn on the property, with the rebel flag proudly displayed. As a young black man alone in a place where there would be no video cameras to record what really happened to you, do you think seeing that flag might affect your thinking with regard to the wisdom of walking up to the door of that farmhouse to ask for help? Would you conclude that the display of the Confederate flag tells you something ominous about the property owner's attitude toward black people, or would you be confident that because the rebel flag simply represents the pride Southerners have in their history, there's nothing for you to worry about? If you were a young black man, would you feel comfortable going to the door on property where a Confederate flag is displayed? I'll confess that if it was me, I'd keep on walking and find somewhere else to phone for help. You say you'd stride confidently up to the door? Well, maybe you're more courageous than I am. The purpose of any flag is to function as a symbol that embodies certain ideas. The motives or intentions of a person who flies the Confederate flag today cannot change what it has symbolized for more than a century and a half. When the soldiers of Confederate general Robert E. Lee’s Army of Northern Virginia proudly marched under that banner as they fought against the United States, the Confederate battle flag was the approved and beloved symbol of their commitment to defending a system that was based on keeping black people enslaved. As the state of Mississippi explained in their official declaration of their reasons for seceding from the United States, “Our position is thoroughly identified with the institution of slavery." Our position is thoroughly identified with the institution of slavery. Every soldier who fought under the rebel flag knew he was fighting to preserve a way of life that was “thoroughly identified with the institution of slavery.” That was what that flag symbolized to those who flew it then. And that is what it inevitably symbolizes to the descendants of the victims of slavery today. 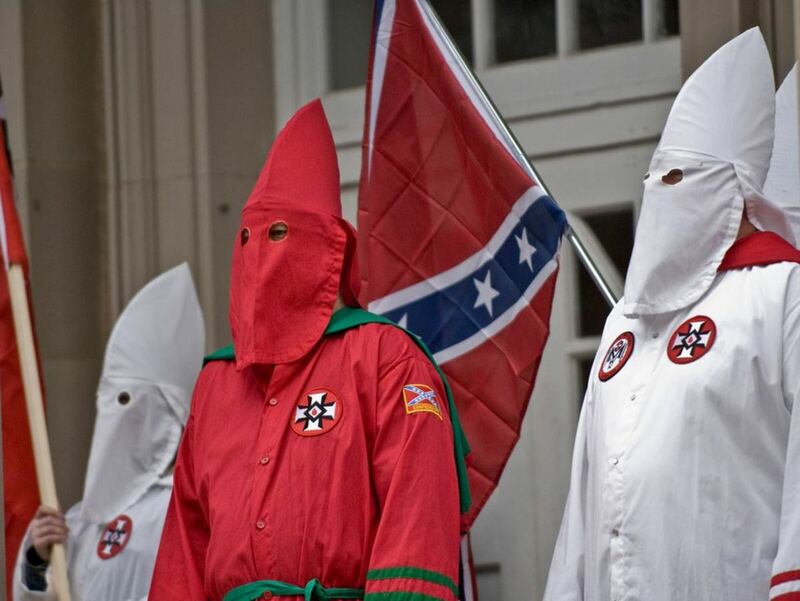 Throughout the 20th century the Confederate flag was the banner under which organizations like the Ku Klux Klan, White Citizens Councils, the Dixiecrat political party, and more recently, numerous white supremacy groups have operated. It is thus associated with decades of prejudice, discrimination, vilification, and unrestrained violence against African Americans. During the Civil Rights movement various Southern states used the Confederate flag as a rallying point for their unbending resistance to Federal government efforts to enforce equal citizenship rights for African Americans. That’s what that flag officially symbolized in states like Mississippi, Alabama, Georgia, and South Carolina through much of the last century. That is the “heritage” that is indelibly stamped on the Confederate flag by its history, and which no nostalgic longing to identify with noble and valiant ancestors who heroically fought for what they believed in can erase. Perhaps Ben Jones is right in believing that those who proudly display the Confederate flag today have only pride and not hatred in their hearts. But even if that’s true, it cannot and does not change the significance embedded in that image by those whose shameful beliefs and actions have defined it throughout its history. People of good will look forward with hope to a day when racial animosity is such a long-forgotten aberration that all Americans, black and white, can view the Confederate flag simply as an emblem of all that's best about the South. But that time is not yet. As long as racial hatred remains a reality among us, the Confederate battle flag will be its symbol. Neither can the Confederate flag escape its history. And the fiery trials to which this country has been subjected under its shadow continue to light it down, in dishonor, to this generation and beyond. 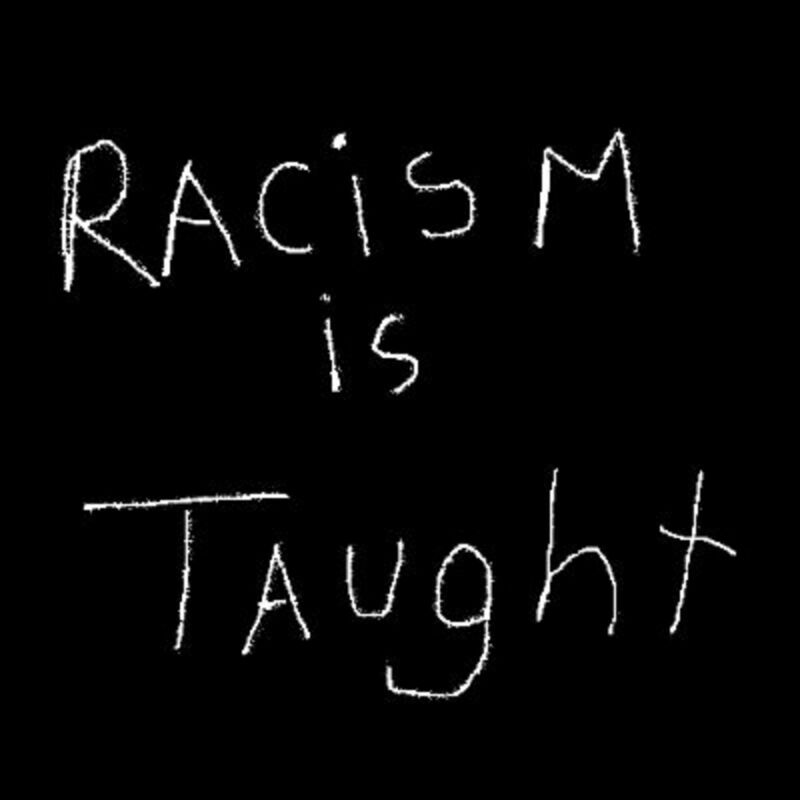 Why Is Racism Still a Part of America? Haven't We Grown? Thanks, Patricia. As I mention in the article, I look forward to a day when the Confederate has been so drained of its poisonous symbolism that a Southerner like me (I'm from Tennessee) could see it raised and not feel threatened or that it communicated contempt for people like me. But, unfortunately, we're a long way away from that time. Regarding removing Confederate symbols like the flag or monuments, it's not that every reminder of slavery must be removed, and it's certainly not that we need to expunge our past. 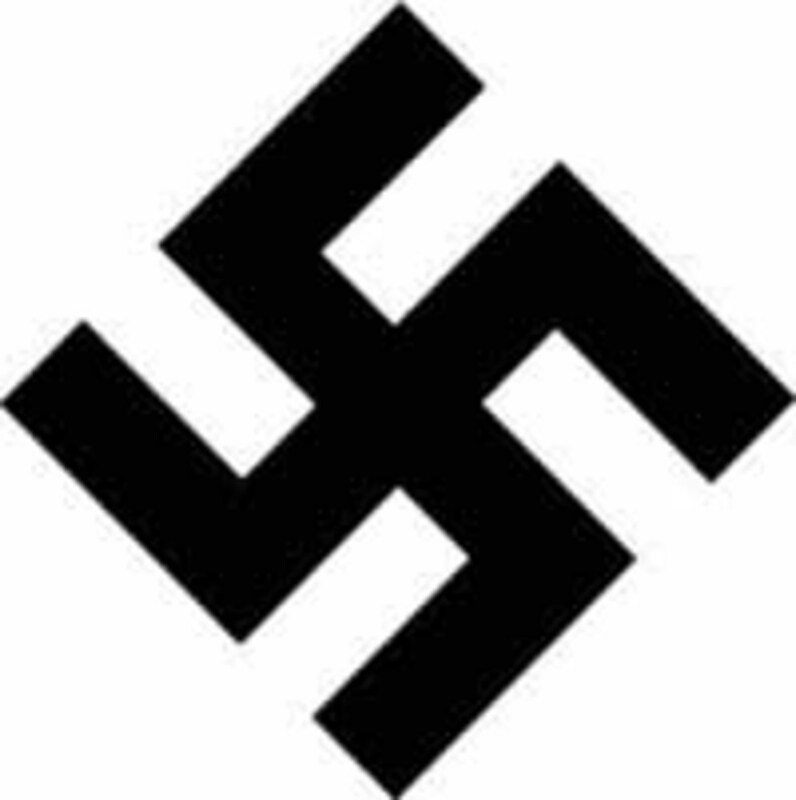 But we do need to remove such symbols from any place of honor or celebration. So, put them in places where they can be seen in their historical context, and their true meaning highlighted. Thank you, Cynthia. In these turbulent times, we need to actually think these issues through rather than just react emotionally. I hope this article contributes to the "thinking through" process. Thanks for the education, Ronald. You clarified some things for me around the 'danger' that the Confederation Flag represents. Hi, Dolores. I think you're exactly right. The the activities people engaged in under that flag do not represent any positive heritage. Hi Ronald - all feelings and studies aside, the Confederate flag represents an enemy of the United States of America. Also, the second article in the Confederate Articles of the Confederation was the right to own slaves. For me, that is enough. It's not about feelings but reality. Thanks, MsDora. You make a good point. Many young people have been indoctrinated with "Lost Cause" romanticism about what the Confederacy then, and its flag today, stand for. My hope is that articles like this one will help some consider a different perspective. Thanks for reading and commenting, wrenchBiscuit. I think there's a fundamental difference between a emblem intended to symbolize high ideals (the American flag, for example), even though we may fall short of those ideals in practice, and one that celebrates an ideology that is corrupt at its very foundation. As long as we are human, we will never fully achieve our ideals, but we need the symbols, like flags, that inspire us to keep striving to reach them. Without articles like yours, the Sons of Confederate Veterans may be able to convince future students that the meaning they attach to the confederate flag is correct and acceptable. Thanks for the education. Great article. It was a lot easier for the Germans after World War II to distance themselves from the atrocities of the war because they had the Nazi party to blame. But the Americans do not have such a convenient scapegoat. It wasn't the KKK who caused the deaths of 20,000 Freedmen at the Devils Punchbowl, but the Union Army a.k.a The United States Government. Nor was it any particular party or fringe group that perpetrated the Sand Creek Massacre, The Wounded Knee Massacre, The Trail of Tears or a host of other crimes against humanity. In all of the above, it was the United States Government a.k.a "We The People". Thus, I agree with your assessment concerning the Confederate flag. However, I see no need to stop there. This is a house that was built upon corruption, and so I would gladly welcome the day when the American flag, and all state flags, are less than a memory, as well as all monuments, including the Statue of liberty. These flags and monuments all represent an evil lie. It was not freedom that was delivered here, but only war, death, and destruction. And we see this Imperialist lust for power and control continues today throughout the Middle East. My father fought in World War II. When he came home he was still a second class citizen unable to use a public restroom if there were no "colored" facilities available. For this outrage alone, I have nothing but contempt for those who glorify an evil legacy. I am a Vietnam Era Veteran, and no one has rolled out the red carpet for me either. Often people will counter with the notion that although the United States has committed evil acts, it is the lesser of many evils that exist in this world. That is because they have been influenced by all those John Wayne movies that portrayed a black and white world of good guys and bad guys. But often we find that all of the players are "The Bad Guys", and the good guys are all sitting on the sidelines waiting to see who wins, and who will become their new master. White America must accept that this was a bad idea from the very beginning, and from that acceptance there must be born a new Constitution, and a new nation. Otherwise, there will never be peace in this Earth. Thanks, Eric. I suppose that because flags often embody such powerful symbolism, they're probably objects of contention in many places in the world. Excellent. I reckon that some things are "should" and not yet does. In our little corner of the world we are more concerned with the South Vietnamese flag. 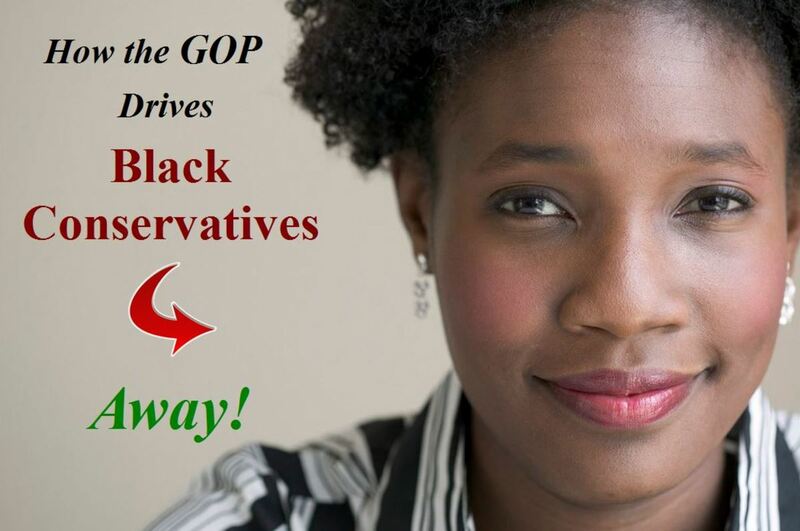 Seemingly totally different yet in fact the same, without the race card. I wonder, if our civil war was not about race at all then how can the flag now suggest anything about race?